Six lessons learned from replacing punitive discipline with a community-oriented, restorative approach. 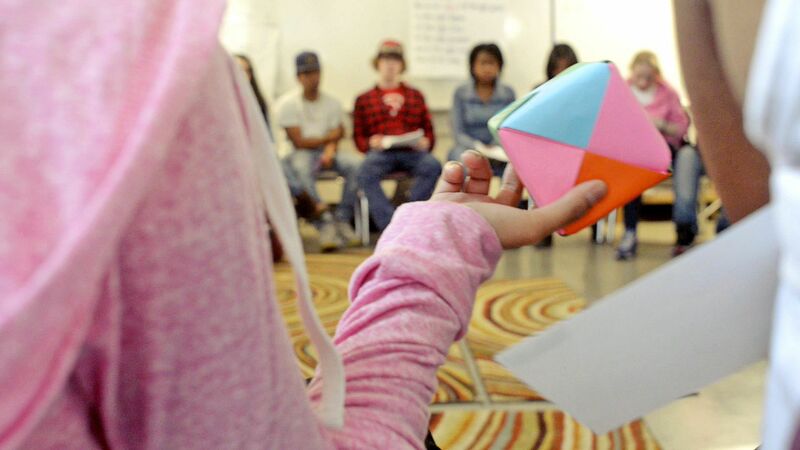 Schools across the country are being urged to adopt restorative approaches as an alternative to suspensions, which may disproportionately affect students of color. But restorative practices do more than supplant punitive approaches to discipline. They can dramatically improve the school climate and strengthen the social and emotional skills of young people and adults. Instead of using punishments and rewards to influence the way students behave, restorative approaches address the underlying reasons for students’ hurtful behavior and nurture their intrinsic desire to treat others with care and respect. Making the transition to restorative approaches isn’t easy. Here are six lessons we’ve learned as we’ve introduced these practices in New York City public schools. 1. Restorative approaches are all about building community and strengthening relationships. Restorative approaches are based on the idea that when we feel part of a supportive community, we respect others in that community and become accountable to it. Schools can foster this sense of community through daily or weekly circles, in advisory, or in any class -- provided teachers get the support needed to facilitate the practices. Circles help participants better understand each other, engendering a sense of empathy and connection. Adults can build the effort by modeling collaborative, respectful behavior themselves. Adults can also have their own circles, creating a safe place where they too can connect and explore challenges. 2. Circles are powerful, if you respect the process. Circles borrow traditions from indigenous peoples: You sit in a circle around an object that has meaning for the group. You pass a talking piece, and everyone must wait till the talking piece comes to them before speaking -- including the facilitator. In circle, everyone is both a participant and a keeper; no one is in charge and no one is an observer. As students get comfortable with the circle process, they can become co-keepers. Respecting all these practices takes discipline, but it is key to the circle’s power. Circle gives everyone a rare chance to share what they are feeling and experiencing. Over time, circle becomes a safe space where everyone feels that they are heard and that they belong. That’s a precious thing in a school -- or anywhere. 3. Circles can be strengthened by a curriculum that sequentially builds skills. The circle naturally asks participants to use social and emotional skills that they may not have fully developed, including active listening, handling strong emotions, and respecting differences. A sequenced curriculum can guide circle keepers in gradually building these skills. 4. When problems do occur, you have an array of restorative responses to choose from. Circle provides a foundation that can both prevent problems and help handle them when they arise. You can also use a mediation process or group problem-solving session to address problems. If a serious harm happens, a restorative intervention may be in order: The person causing the harm meets with others, often including the person harmed. They reflect on the harm and agree on how it can be remedied. The person who caused harm has a chance to truly understand the impact of their actions, to be heard and understood themselves, to repair the harm, and to be welcomed back (restored) to the community. That can have a far more positive and lasting effect on a person than punishment or exile. The process can provide insights for everyone else as well. 5. Everyone needs to be part of the gradual shift. Using restorative processes takes skill. It’s best if a regular member of the school staff can serve as the restorative practices specialist/coordinator. But everyone in the school needs to embrace the approach. This is challenging, since treating harm as a teachable moment (not an occasion for punishment) runs counter to many ingrained habits and societal messages. 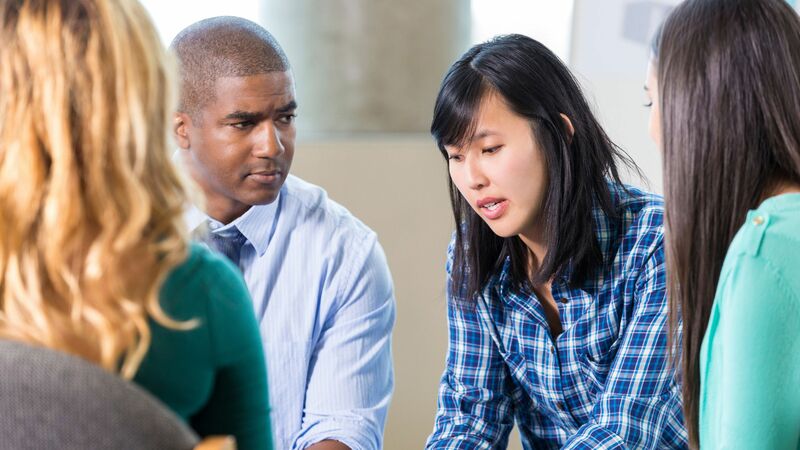 For these reasons, moving to restorative practices requires a thoughtful, staged transition. 6. It takes a dedicated principal and school-wide planning. The shift to restorative approaches takes time and commitment. Ideally, the principal convenes a collaborative team (including students) to rethink and reconstruct the school’s discipline policy and create a phased implementation plan that includes support for staff. Many people are struck by the power of restorative practices. As the principal of a Bronx school that instituted them says, “We noticed that we hadn’t had a single fight -- physical or verbal -- in 12 weeks. It’s because we’ve been building trust. We’ve created a climate of civility and respect.” That kind of atmosphere is good for everyone, students and teachers alike.